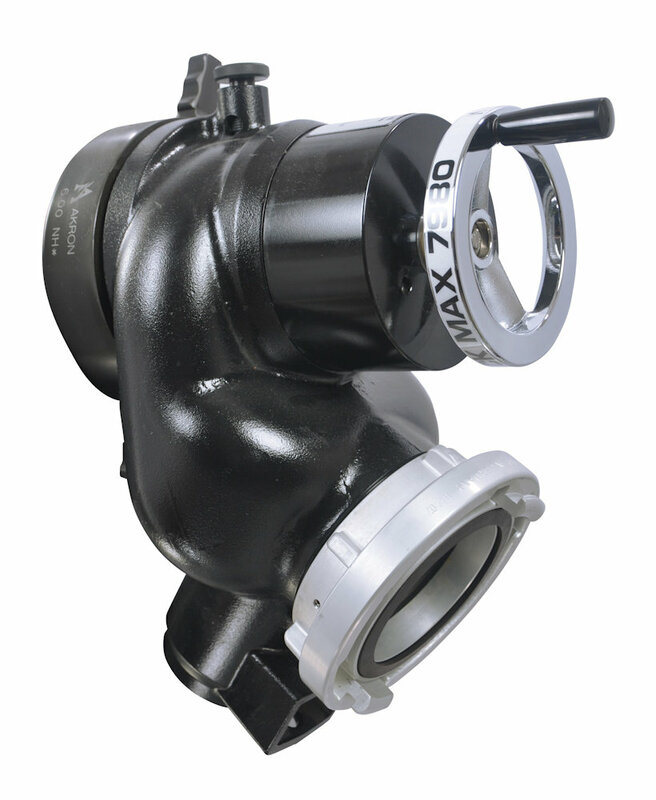 Corrosion resistant stainless steel and poly-impregnated aluminum are combined for a durable Piston Intake Valve. A large unique oval waterway increases efficiency while reducing the overall size. All this, plus a special 10 year warranty against corrosion makes the Black Max piston intake valves the obvious choice for today's fire service. The combination of the stainless steel piston housing, poly impregnated body and polymer piston maximizes product life. A unique two piece design allows the piston intake valve to be field serviceable. 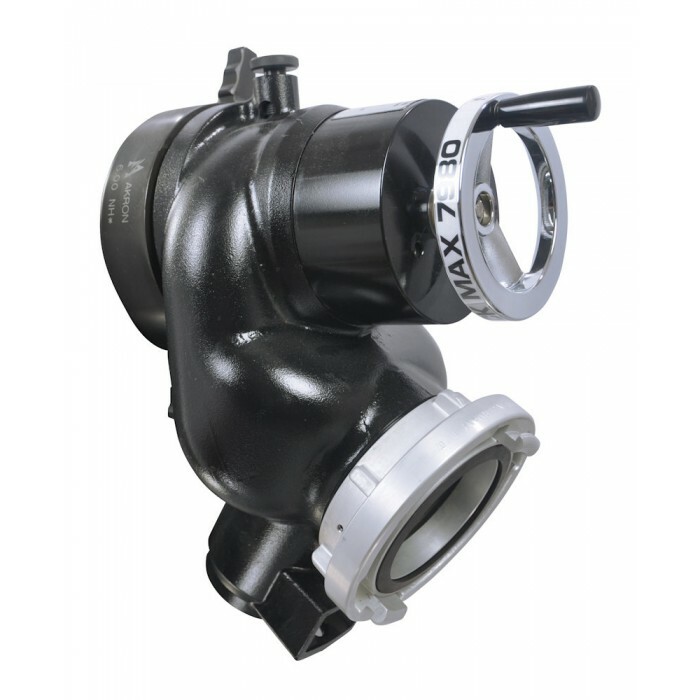 Akron stands behind the Black Max by providing a full 10 Year warranty against manufacturing defects and corrosion. Enlarged waterway for maximum flow efficiency.